Developer Paul Camarda forecast this week that construction will get underway within 90 days for the long awaited Patterson Crossing following Patterson Planning Board approval last Thursday night that amended the site plan to construct a gas statio… Please login below or purchase a subscription to the Putnam County Courier to access this content. Local residents will soon be doing their grocery shopping at the Tops Friendly Market, with the western New York company announcing Thursday its acquisition of six supermarkets including Hannaford’s of Carmel. The Erie County company has enter… Please login below or purchase a subscription to the Putnam County Courier to access this content. 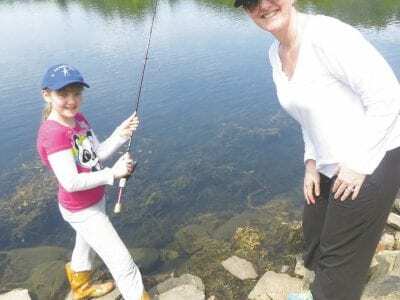 Sinead O’Sullivan and her mom, Megan, fish in Lake Gleneida in downtown Carmel last Saturday. Moms, dads and kids of all ages converged on Lake Gleneida in the Putnam County seat Saturday for what has become a tradition—the Fourth Annual … Please login below or purchase a subscription to the Putnam County Courier to access this content. 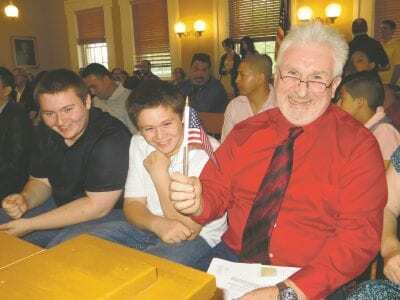 Putnam County finds itself in tip-top financial condition. Moody’s investors last week assigned a bond rating of Aa2 for the county’s recent bond sale. Proceeds from the $4.2 million sale will be used to fund renovations at Tilly Foster … Please login below or purchase a subscription to the Putnam County Courier to access this content. 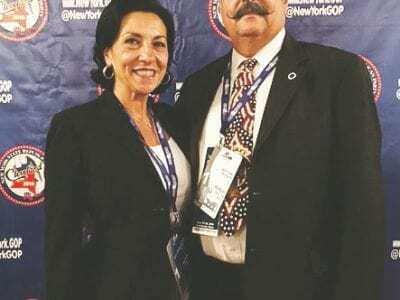 Donna and Anthony Scannapieco at the GOP Convention. Donna and Anthony Scannapieco of Mahopac are having the time of their lives at the Republican National Convention in Cleveland with front row seats. Anthony is one of the 95 GOP delegates to the co… Please login below or purchase a subscription to the Putnam County Courier to access this content. 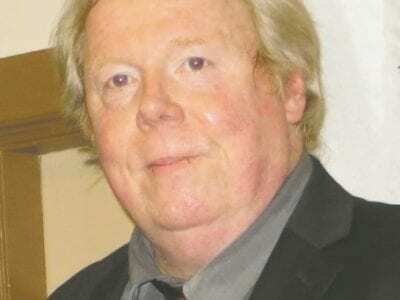 James O’Neill Downtown Carmel – the Putnam County seat – will be closed to traffic Friday morning when funeral services are held for retired NYPD Sergeant Supervisor James O’Neill, who died suddenly Sunday following a massive … Please login below or purchase a subscription to the Putnam County Courier to access this content. 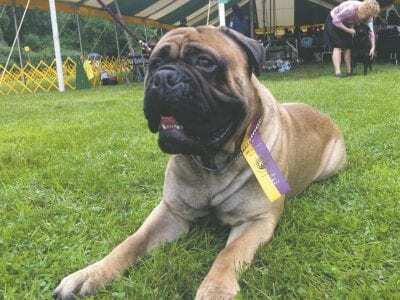 Gunner the Bullmastiff poses with his ribbon after his victory at last year’s Putnam Kennel Club Dog Show. Right in the middle of the dog days of summer, Putnam County Veterans Memorial Park will celebrate some special canines in the Putnam Ken… Please login below or purchase a subscription to the Putnam County Courier to access this content. Attention 4-H’ers of the past: Cornell Cooperative Extension’s Youth Development Program is inviting you to participate in next weekend’s 45th annual Putnam 4-H Fair. An Alumni Wall of Fame will be on display announcing the names o… Please login below or purchase a subscription to the Putnam County Courier to access this content. On Saturday, July 23, the Patterson Recreation Center will be the venue for a family-friendly “All-American” concert by the Southern Dutchess Concert Band. The concert starts at 7 p.m. and admission is FREE. The Southern Dutchess Concert Band contin… Please login below or purchase a subscription to the Putnam County Courier to access this content.